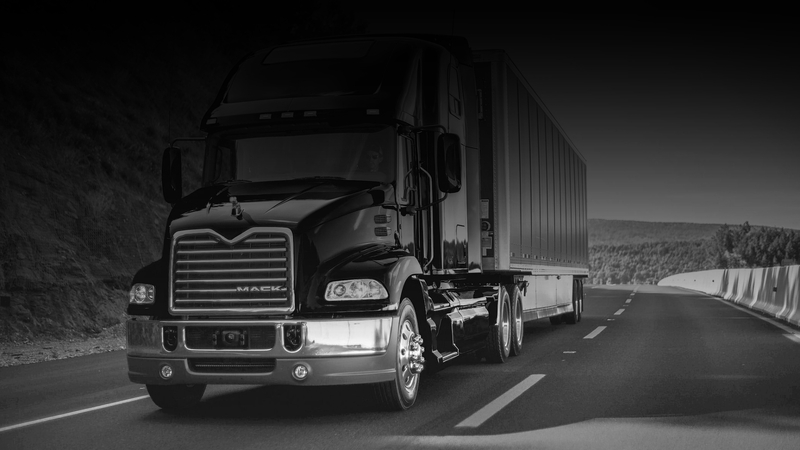 NEWCO LOGISTICS, THE PERFECT COMPLIMENT TO J.B.M. 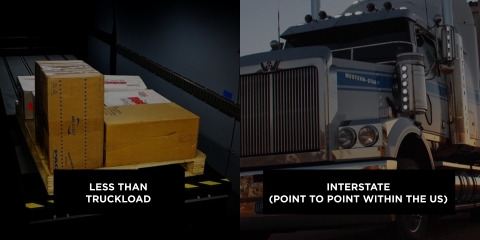 Newco Logistics has the ability to coordinate all of your product movements. 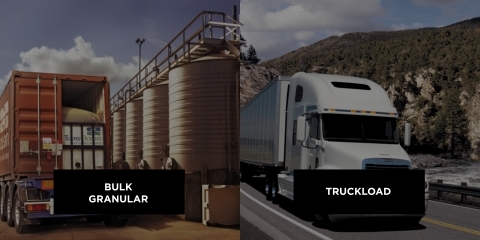 Newco’s vast network of carrier partners have virtually all types of equipment. 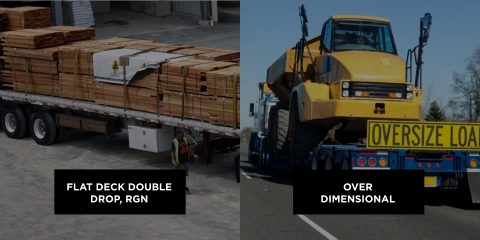 We can handle movements requiring Vans, Reefers, Flat Decks, RGN, Rack and Tarps and Bulkers. 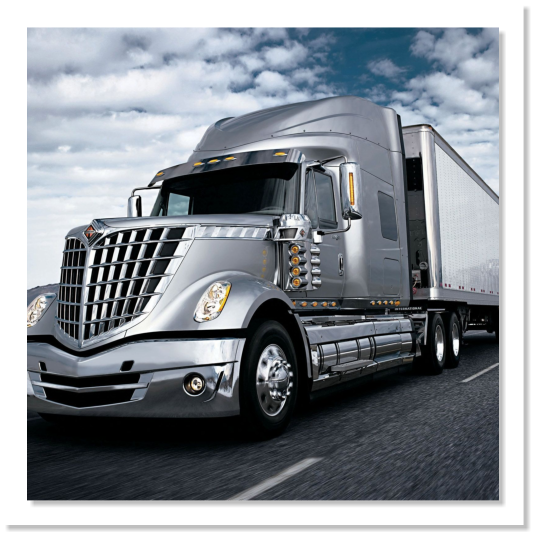 Newco provides the required expertise to move products domestically or cross border. We provide support for correct completion of import/export documentation and ensure our carrier partners comply with jurisdictional regulations and insurance requirements. 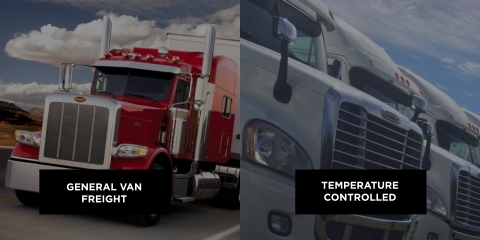 Our expertise allows you to focus your energy on your core business while we monitor your freight. 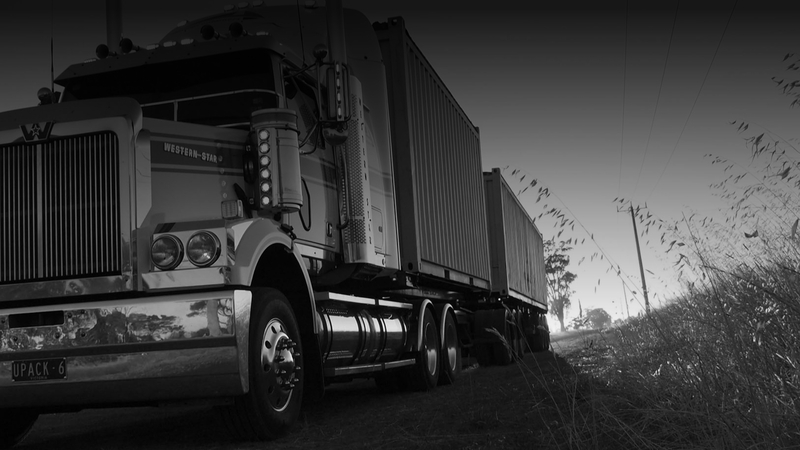 Newco Logistics offers on-line rate quotations, load booking and customer on-line invoicing. If you are interested please contact us at the phone number below. COPYRIGHT 2017 NEWCO LOGISTICS. ALL RIGHTS RESERVED. SITE BY AdSpark COMMUNICATIONS.